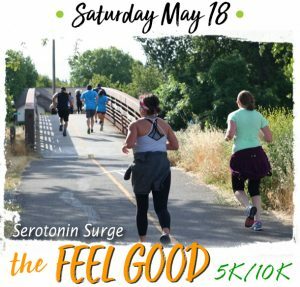 Starting at the Historic Ralston Hall Mansion on the pristine grounds of Notre Dame de Namur University, this community event will take runners and walkers through the streets of Belmont, California. The 10k distance will lead runners and walkers on and out and back course where the beauty of Water Dog Lake and the surrounding hills of the canyon will provide a beautiful backdrop for the event. All athletes will finish in the charming and hidden gem of Belmont’s, Twin Pines Park. The one mile kids’ run and the one mile Fido [dog] run, two separate events, will be the perfect distance for those with littler legs or furry ones.